Home / Fanboy News From Around The World / Fanboy News! Boy’s Reaction To Meeting His Hero Is Priceless! Mariska Hargitay Admits To Being Nervous Meeting Ice-T! And More! Fanboy News! Boy’s Reaction To Meeting His Hero Is Priceless! Mariska Hargitay Admits To Being Nervous Meeting Ice-T! And More! Mariska Hargitay admits to being nervous meeting Ice-T, Boy gets to meet his idol and more! The Green Bay Packers have won more than a couple of Super Bowls, but few are as memorable as Super Bowl XXXI. The 1996 showdown was a day that will Packer fans will likely never forget.22 years later, Pack fanatics are heading to State Fair Park to relish in their memories and get a little personal with their football heroes for the Green Bay Packers Super Bowl 31 Team Reunion Show. Most musicians and music lovers spend a lifetime trying to get closer to the people responsible for writing the works they love. Many of those composers lived centuries ago. Many of them led lives and projected personalities we know precious little about. Many of them wrote music whose very popularity has seen it obscured by centuries of external tradition and commentary. 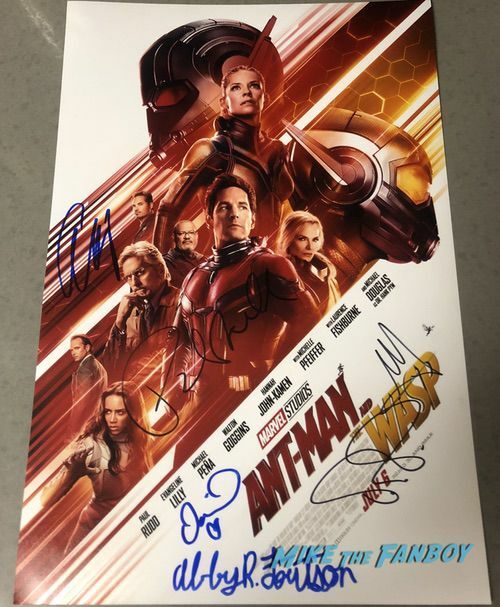 With the release of Upper Deck’s Ant-Man and the Wasp product, I thought it would be interesting to take a look at the previous autographs that are already out there for its main stars, Paul Rudd and Evangeline Lilly.This is one of those good news, bad news situations so, naturally, I’ll deliver the bad news first. The love is real between Law & Order: SVU co-stars Mariska Hargitay and Ice-T!The pair dropped by The Tonight Show Starring Jimmy Fallon, where they looked back at nearly 20 years of working together. There, the actress behind Olivia Benson admitted that she had some jitters about meeting the rapper back in the day. Rita Ora touched down in Sydney on Monday ahead of her upcoming performance at the ARIA Awards this week.And the British pop star, who rose to stardom in 2012 after featuring on DJ Fresh’s Hot Right Now, proved she’s still one of the biggest stars in the world. Life can get hard when you’re away from home battling medical issues, especially when your treatment takes you all the way from Breman, Georgia up north to the Cleveland Clinic in Ohio. That trek is obviously made more difficult, though, when you’re only 10. Fanboy News! Will.i.am In Hot Water For Autopenning Books! J.J. Watt Calls Out Fake Autograph For Charity! Celebrities Share Scary Fan Stories! and More! Fanboy News! Benedict Cumberbatch Will Not Sign Autographs During Hamlet Run! Rowdy Roddy Piper Autograph Controversy! A Caddie Saves The Day For Young Boy! And More! Fanboy News! 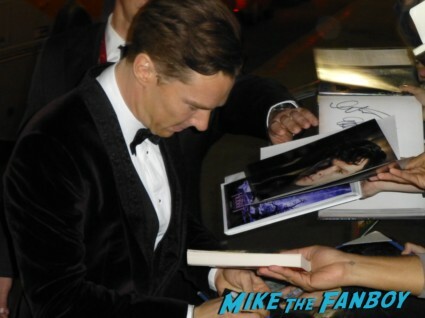 Autograph Controversy! 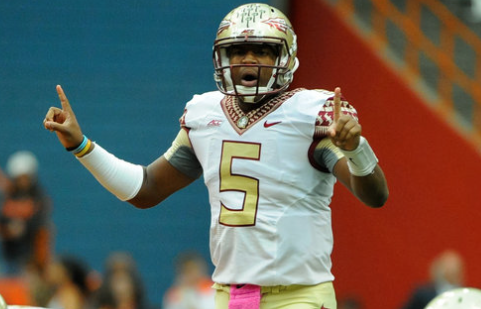 College Football Scandal! Largest Harry Potter Memorabilia Collection! And More! Fanboy News! 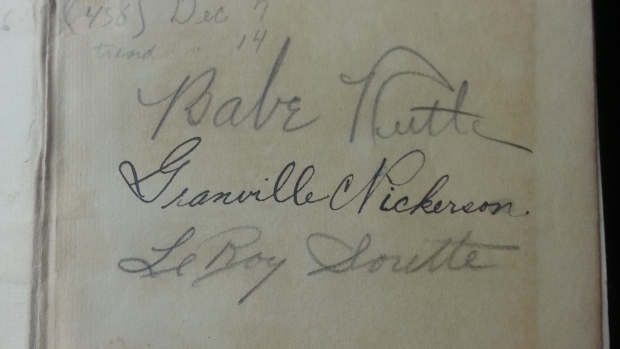 Pawn Stars Celebrity Involved In Massive Autograph Fraud? Joey Fatone – Con Man? Boy Freaks Out After Meeting Mike Trout! And More!